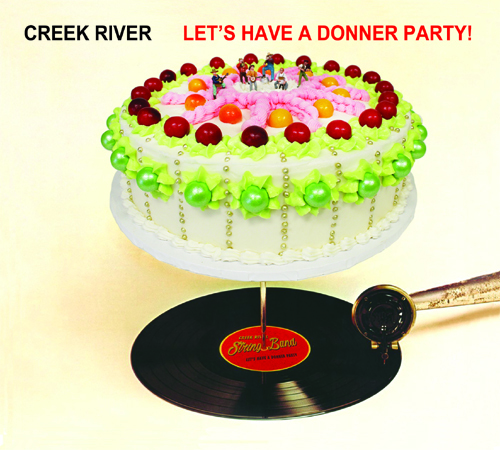 Our new album Let’s have a Donner Party! is here! Sign up for the Creek River String Band email list (low volume). Check out our GreenFest videos! Copyright © 2019 Creek River String Band. All Rights Reserved. login Designed by bavotasan.com.